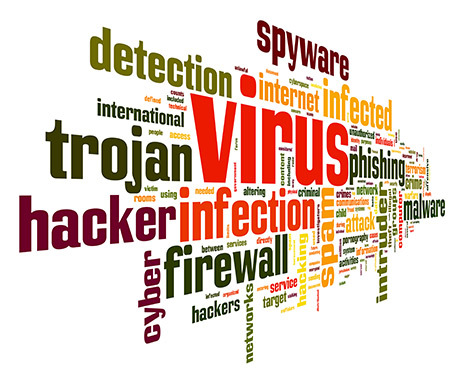 Shockingly, 80% of our customers seek our services because they are virus or spyware infected! We specialize in Virus and Spyware removal using state-of-the-art tools hand selected for their accuracy and performance. Our skilled Senior Technician personally attends to each case to ensure 100% removal of all malicious infections. To aid in your continued protection, we include at no additional charge the top-rated spyware protection software with instructions on their use. A typical virus/spyware infected computer will contain between 20 to 200 infections. Most of the time, the only symptom is a slower than normal computer. The loss in performance is caused when malicious spyware runs silently in the background harvesting your keystrokes, visited web sites, personal contacts, documents and much more. The slower your performance, the more likely you are highly infected. The data that is harvested is often sold to the highest bidder – another hacker for identity theft purposes or massive spam email intent. Infections are rarely harmless. Many uninformed consumers have purchased new computers in attempts to solve the infection problem, only to be reinfected shortly on the new computer. Let CPU Onsite be your solution!